Revenge of the Green Dragons DVD and Blu-ray release date was set for January 13, 2015. Two immigrant brothers, Sonny and Steven, live in poverty in Flushing, New York. 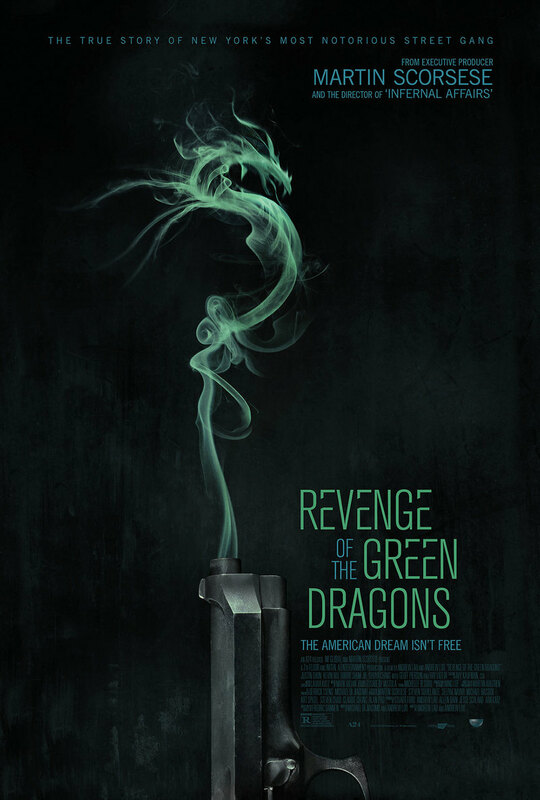 They decide to join a Chinatown gang, “The Green Dragons”. Sonny and Steven ascend quickly in the ranks of “The Green Dragons” hierarchy. Sonny falls for a girl that brings a wedge between him and his brother, Steven. Sonny and Steven find themselves on opposite sides. This division pits one brother against the very gang that made him who he is.